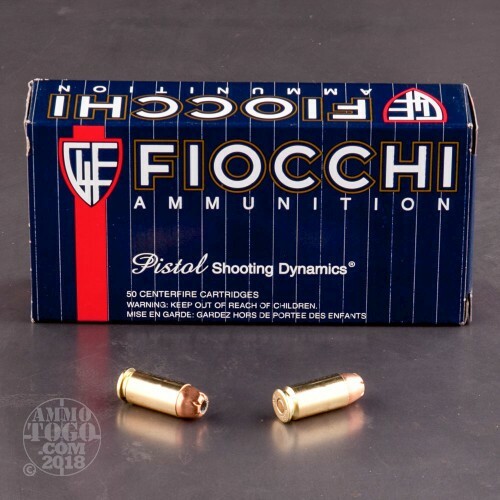 Founded in 1876 by Giulio Fiocchi, Fiocchi Munizioni is a privately owned manufacturer of quality ammunition. 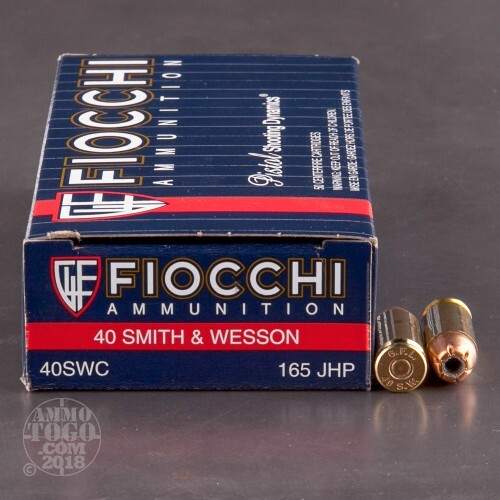 With headquarters located in Lecco, Italy, Fiocchi is Europe’s oldest and most well-known producer of quality shotgun, handgun, and rimfire ammunition. 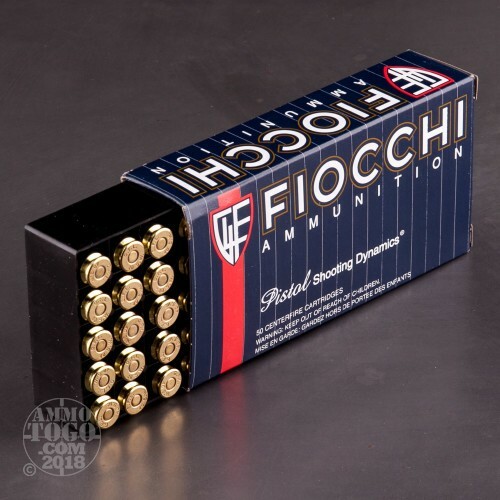 Fiocchi has been manufacturing ammunition for the US market out of their state-of-the-art facility in Ozark, Missouri since 1986. Perfect for the high-volume shooter, this package contains 1000 rounds of Fiocchi .40 Smith & Wesson ammunition. Each cartridge is loaded with a 165 grain jacketed hollow point projectile. With a fine balance of penetration and terminal expansion, these rounds work well for home defense and personal protection applications. 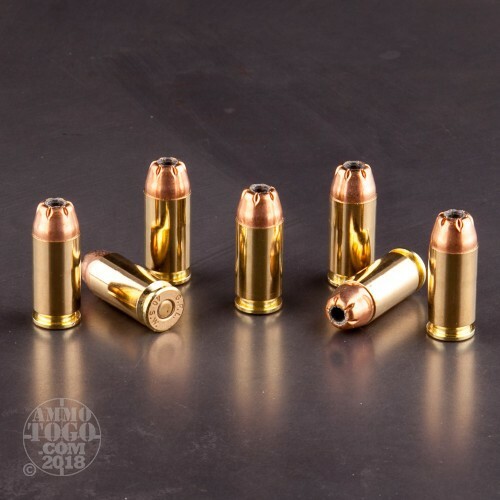 This ammunition is factory fresh, non-corrosive, boxer primed, and features high-quality, fully reloadable brass cases. Each round produces a consistent muzzle velocity of 1100 feet per second and a muzzle energy of 443 foot pounds.